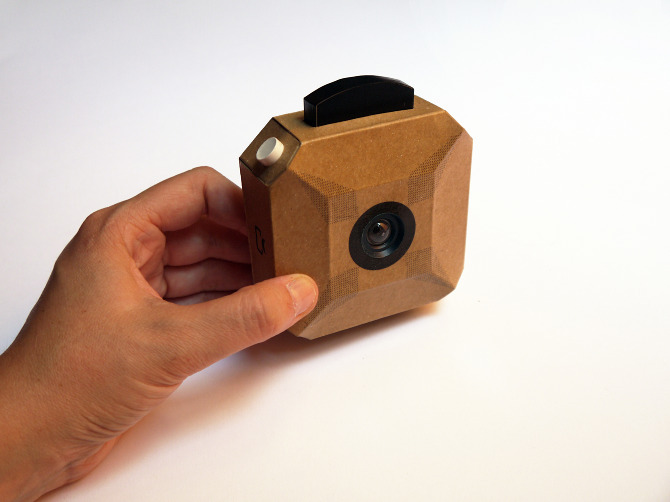 Craft Camera is a simplified digital camera with a carboard case and an electronic system runned by Arduino. All the elements are Open Source, allowing users to master the use and the life expectancy, or to build it as Do It Yourself. The team is composed of a product designer, Coralie, an electronic engineer, Stephane, and a graphic designer, Laura.